copyright(C). 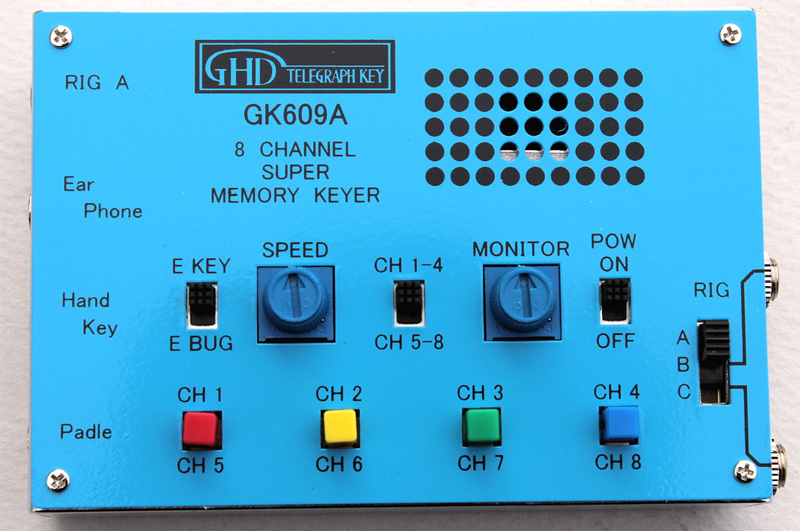 GHDkey Corporation. All Right Reserved.